Over time, our teeth naturally develop stains. Most are caused by the foods and drinks we frequently consume, though there are other causes as well, like smoking and aging. Some medications can even cause stains to develop. Thankfully, though, you don’t have to live with embarrassing tooth stains. With our office’s teeth whitening options, you can brighten your smile and revitalize your confidence. 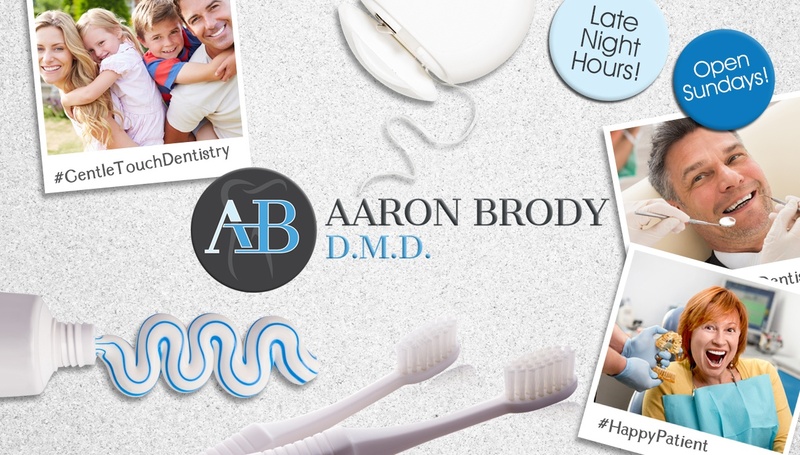 Dr. Brody offers two different forms of teeth whitening: in-office and take-home. In-office whitening yields dazzling results in just a single appointment and is perfect for patients who need a whiter smile for an upcoming event, like a wedding, family vacation, or job search. Take-home whitening is a more gradual approach and works for patients who want to whiten in the comfort of their own home. It’s also a good choice for patients who have experienced some sensitivity with in-office whitening in the past. Regardless of which you pick, both solutions will help you brighten the shade of your teeth dramatically. Do you want to know which whitening option is right for you? Call our Englewood, NJ office to schedule an appointment with Dr. Brody. He would be happy to talk with you about both and help you make a decision.